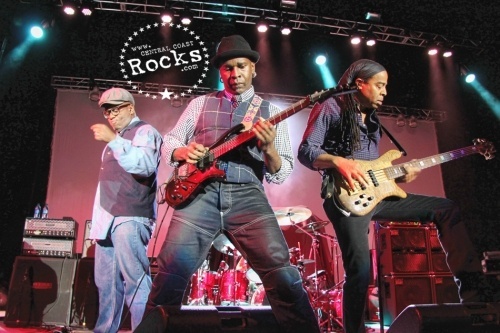 Opening the show was Living Colour, who are celebrating the 25th Anniversary of their pivotal album “Vivid,” which spawned the hits “Cult Of Personality,” and “Open Letter To A Landlord.” Satriani was backed by veteran band mate Mike Keneally (Frank Zappa, Steve Vai) on keyboards, along with a new rhythm-section, featuring bassist Bryan Beller (Dethklok, Dweezil Zappa) and drummer Marco Minnemann (Adrian Belew, Steve Wilson). 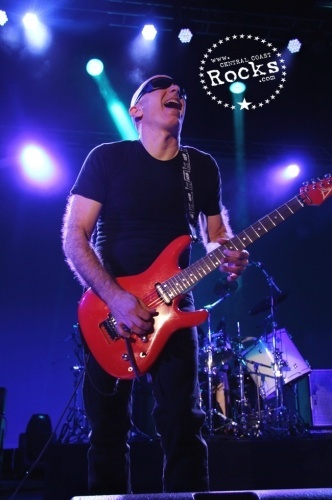 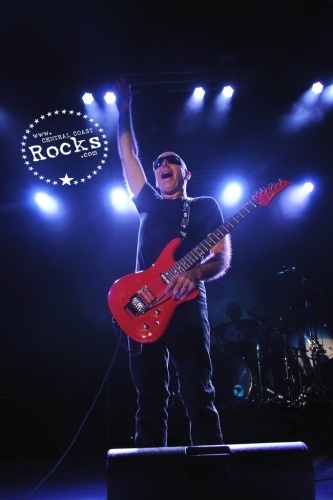 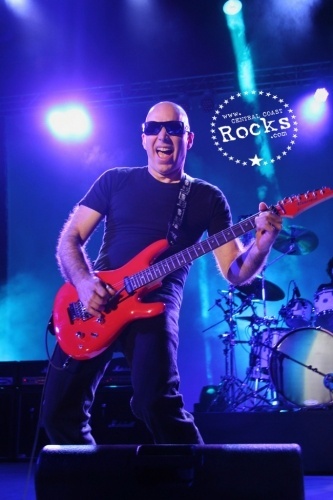 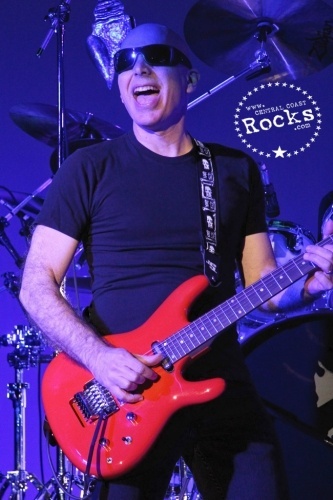 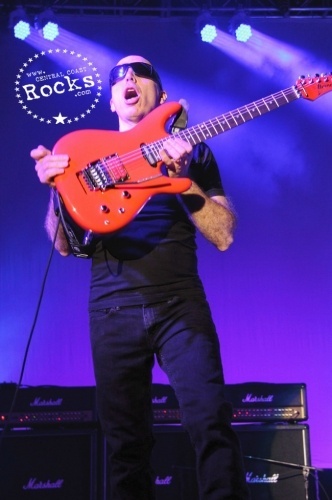 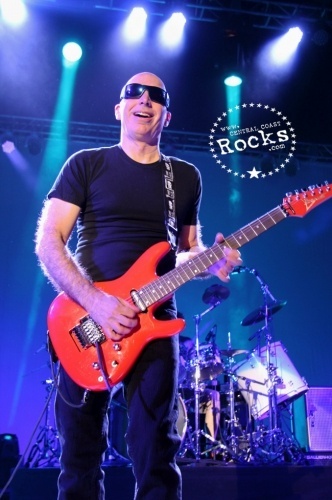 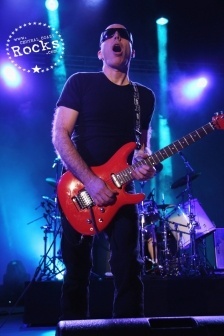 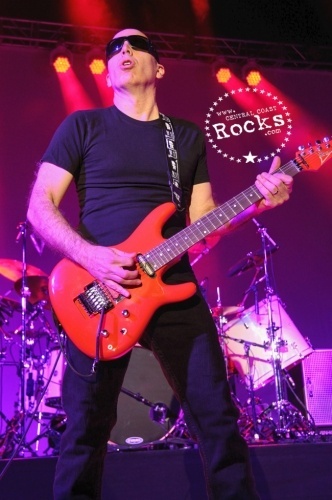 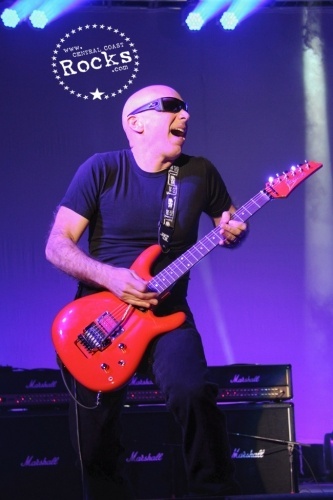 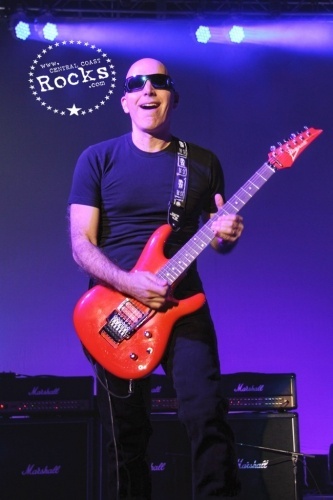 Legendary performer and the hardest working guitarist in the business, Joe Satriani released his 14th studio album, Unstoppable Momentum, on May 7, 2013 through Epic Records. 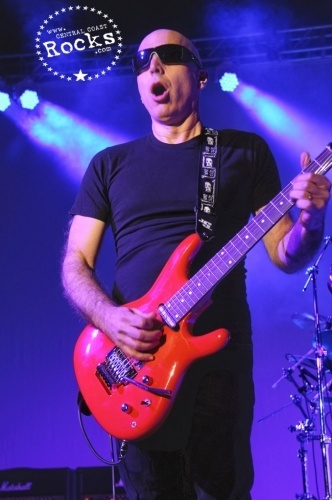 The album was recorded at Skywalker Sound in the Bay Area and was produced by Satriani and Mike Fraser (AC/DC). 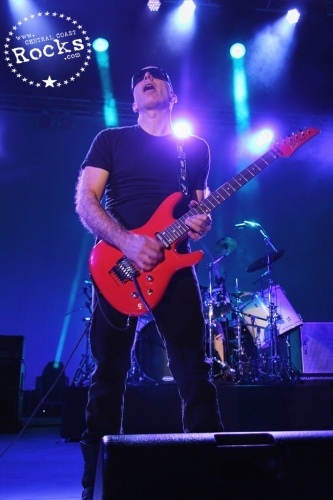 The album features an amazing array of talented players including Vinnie Colauita (Sting, Jeff Beck) on drums, Chris Chaney (Janes Addiction) on bass and on keyboards, Mike Keneally (Dethklok). 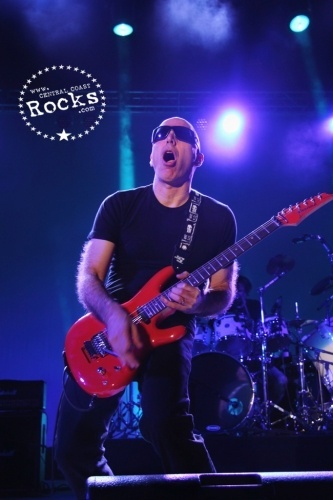 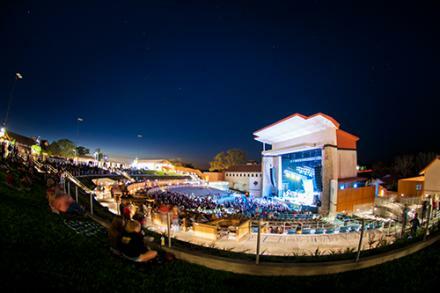 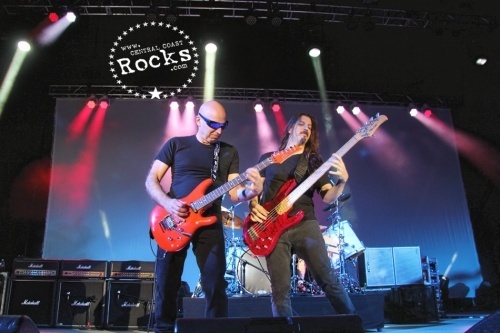 For two decades, Satriani has traveled the world, playing to sold-out crowds as both a headliner and as founder of the all-star “G3” guitar extravaganza. 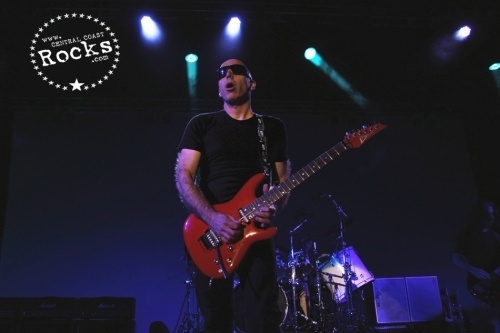 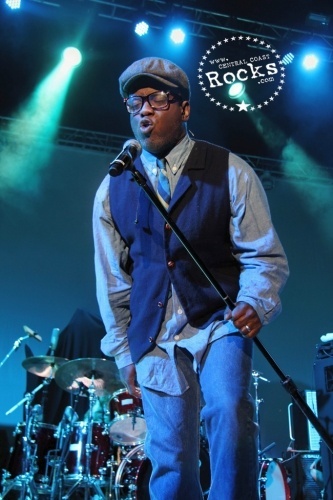 His studio and live recordings have sold more than 10 million copies worldwide to date and of his many solo albums, two have gone platinum and four others went gold, with 15 Grammy nominations between them. 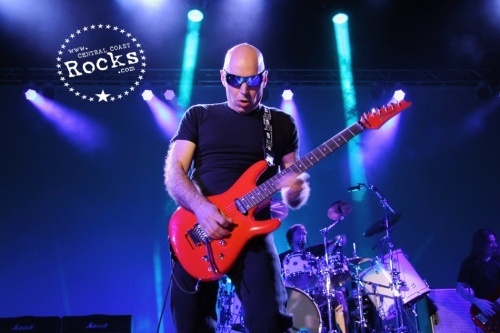 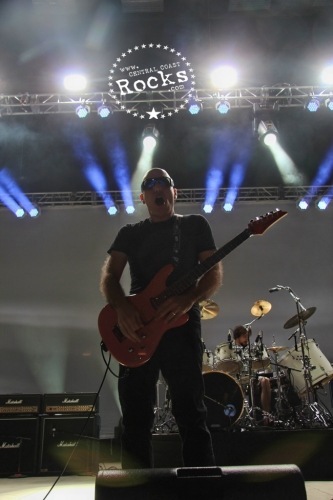 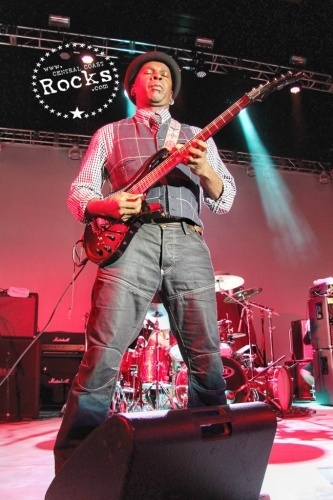 His side project, Chickenfoot, featuring former Van Halen front man Sammy Hagar, former bassist Michael Anthony, and Red Hot Chili Peppers’ drummer Chad Smith saw their debut album certified gold and their second studio album debuted at #9. 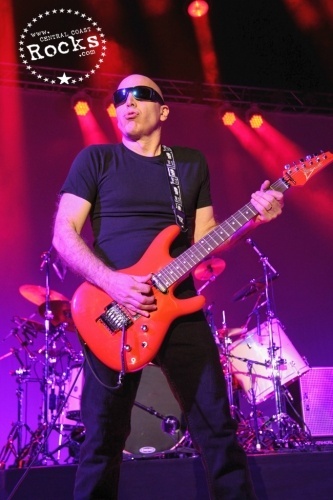 In late 2010, music sensation Nicki Minaj sampled the classic Satriani song, “Always With Me Always With You” in her song, “Right Through Me” from her multi-platinum debut album. 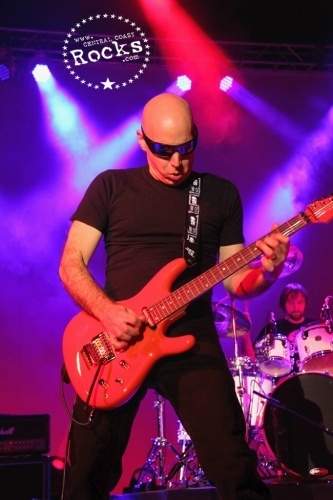 In 2011, Satriani recreated his National Anthem performance for the Opening Day of the Oakland A’s historic 2002 season in the Brad Pitt movie Moneyball.